We love to see people’s eyes light up when we tell them that up to 90% of “dry clean only” items can actually be laundered at home. It’s a fact. 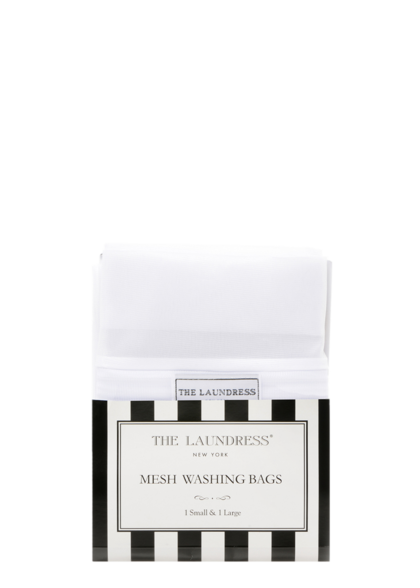 Contrary to many longstanding beliefs that cleaning your cashmere, wool, and silk can only be done by sending it out, washing at home is actually the easier, more eco-friendly alternative. Even better, doing the deed yourself means your garments will last longer. Wearing dry cleaned garments means your body comes into contact with a host of questionable chemicals. The cleaning agent central to the dry cleaning process is perchloroethylene (commonly referred to as perc), a known carcinogen. While it’s difficult to link a substance definitively to cancer, the American Cancer Society describes studies that show workers regularly exposed to Perc have increased rates of lymphomas and esophagus, kidney, cervix, and bladder cancers. Despite this information, an estimated 70% of dry cleaners still use PERC because swapping for a new machine and using a different method is cost prohibitive. A study by scientists at Georgetown University, published online in the journal Environmental Toxicology and Chemistry, found high levels of residual perc on dry-cleaned wool, cotton and polyester (what do you have on now?). The research team found that the concentration of the chemical on wool was reduced by about half after a week, even inside a plastic bag. This finding suggests that perc vaporizes from clothing and is released into your home. When it comes to “organic” dry cleaners, the most common PERC replacements is the petroleum-based solvent, DF-2000, made by ExxonMobil. Because it’s hydrocarbon-based, to a chemist—and almost no one else—it’s considered an “organic” compound. The EPA sites neurological damage and eye irritation among the side effects of those who use it. According to the EPA, dry cleaning operations emit pollutants such as hazardous air pollutants (HAPs) and volatile organic compounds (VOCs). Your trip to the dry cleaner also likely involves gas and the release of CO2 into our atmosphere, which isn’t great for our planet. We're an eco-friendly line of detergent, fabric care, and home-cleaning products that take excellent care of you, the things you love, and the environment. By skipping the harsh chemicals and allergens, our solutions leave you with a clean that feels good. The Good: Plant-derived (no animal by-products), nontoxic, eco-friendly, biodegradable, cruelty-free, and formulated in the USA. Without the Bad: Free of allergens, ammonia, petroleum, phthalates, phosphates, parabens, formaldehyde, and chlorine bleach. No artificial dyes or unnecessary additives, either! If you’ve done a Marie Kondo on your wardrobe lately, chances are the remaining pieces spark joy! In that case, you’ll want to keep them around for as long as possible. Steering clear of the dry cleaner is one way to go about extending the longevity of your wardrobe. 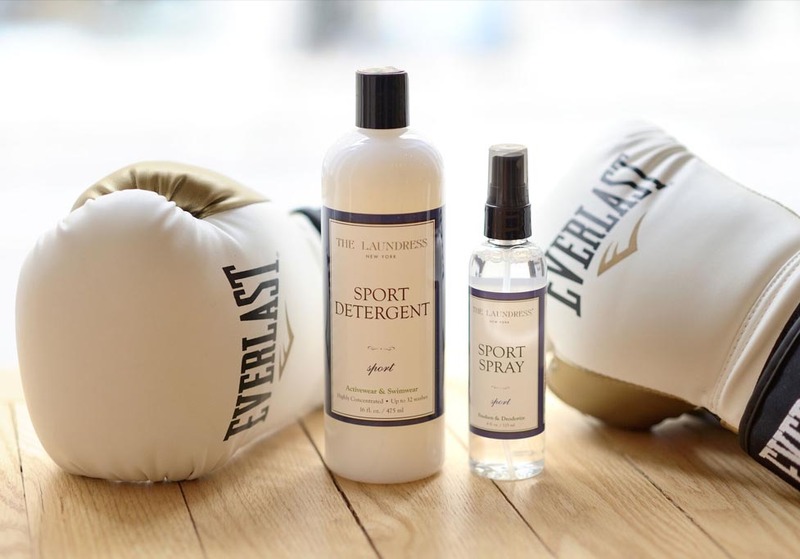 The chemicals used in the dry cleaning process can actually accelerate the wear and fading of clothing, while using The Laundress formulas can actually preserve and extend the life of garments. 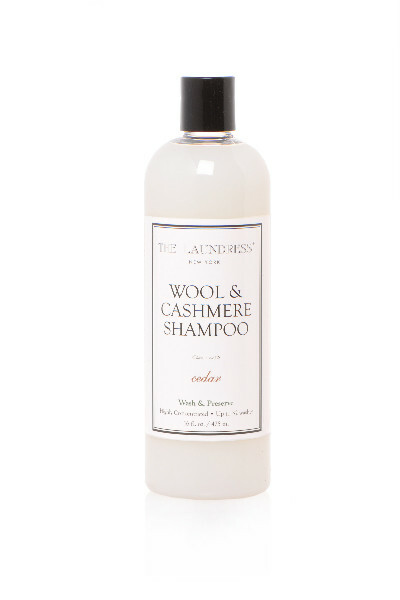 For example, our pH-neutral Wool & Cashmere Shampoo works to remove odor and stains while invigorating natural fibers and preserving the fabric’s natural lanolin for years to come. In most cases, “dry clean only” items don’t need to be cleaned after each wear. Find out 5 ways to freshen garments between washings here. Have you ever decided against the purchase of an item because of it’s “dry clean only” label? The site can automatically conjur up images of dollar signs. A 2012 study revealed that the average American spends an average of $500 per year on dry cleaning, which can add up quickly. 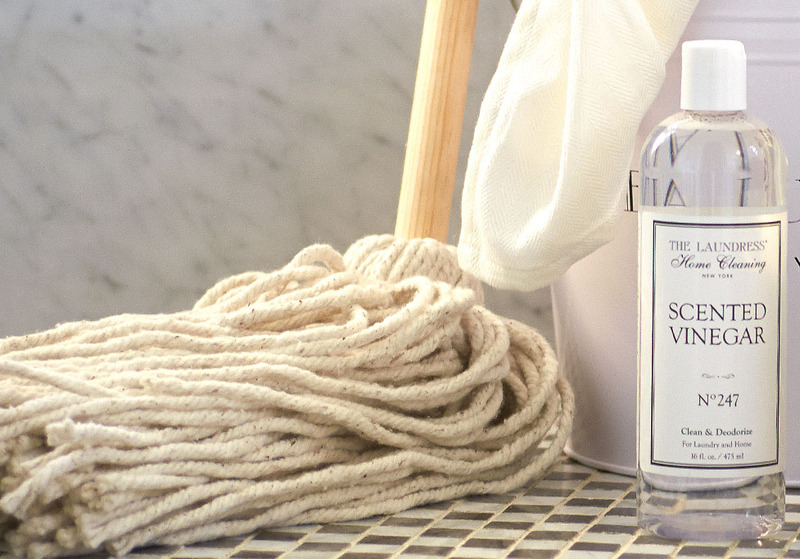 The Laundress formulas are triple concentrated, meaning a little goes a long way. 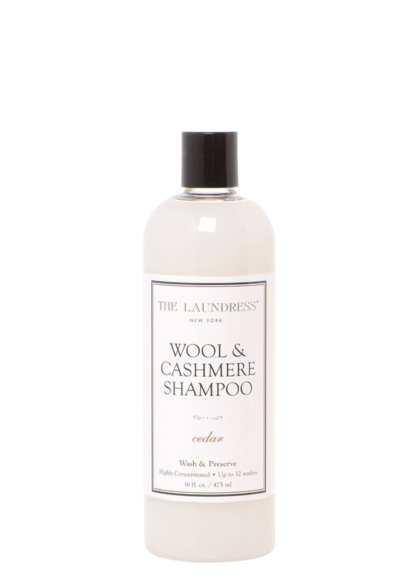 A bottle of Wool & Cashmere Shampoo will net you 32 handwashes at $1.68 per wash. The cost to dry clean a sweater averages $5 - $10 each. For more info on how to launder “dry cleaning only” items at home, check out our Fabric A to Z guide here.